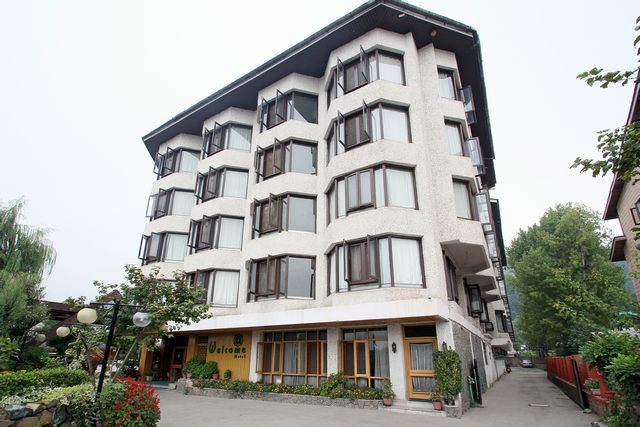 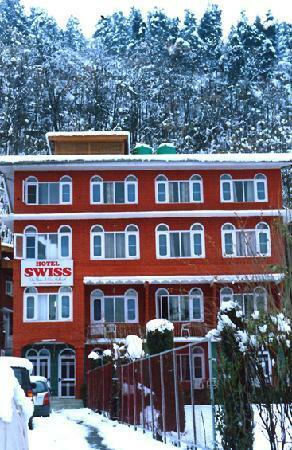 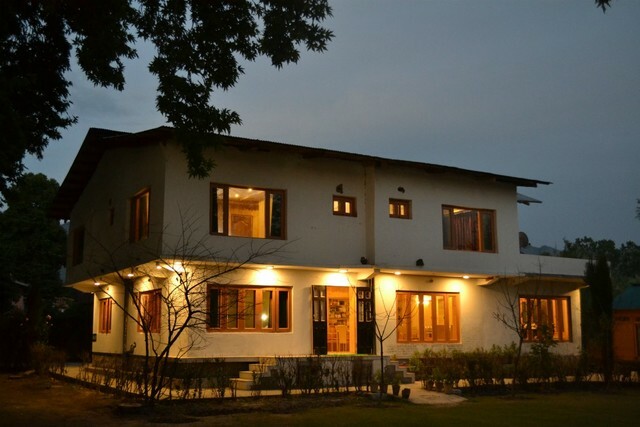 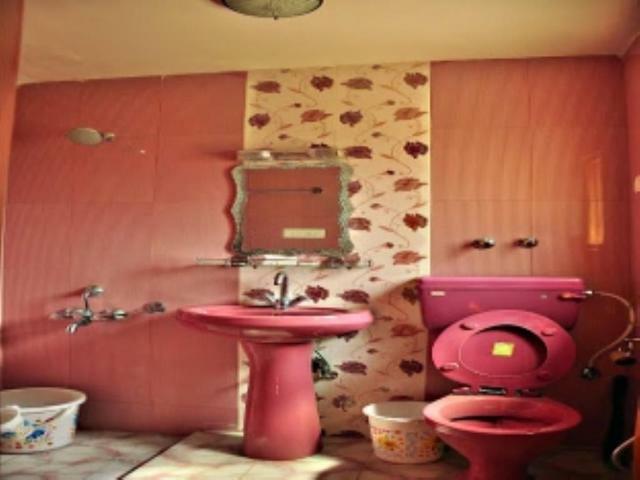 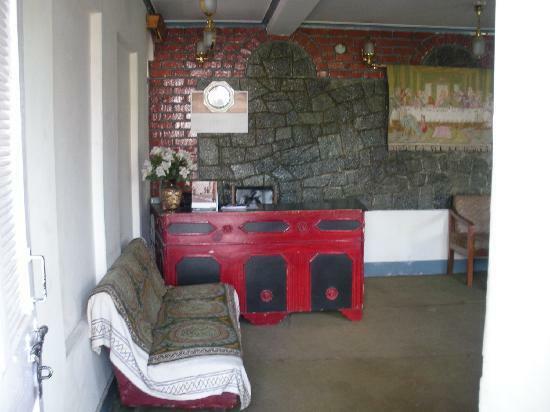 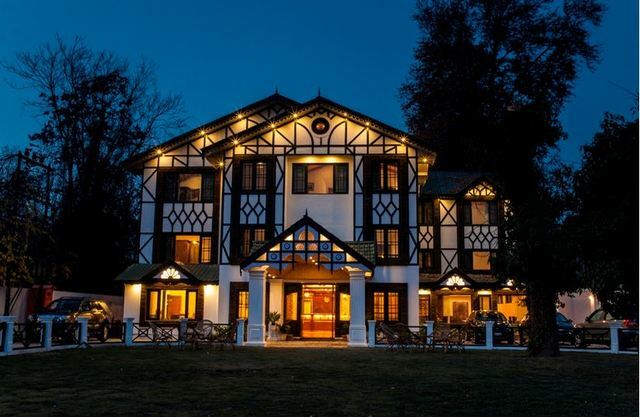 Swiss Hotel, Srinagar, successfully running for a decade, offers eco friendly lodging. 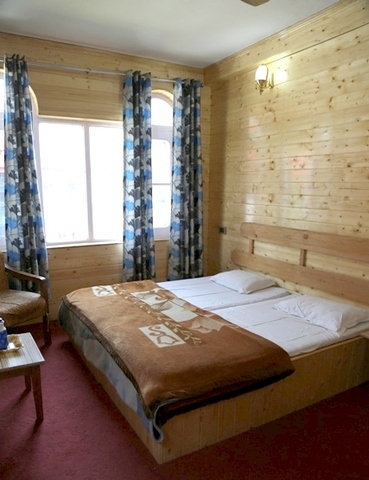 Working on the principle of contributing in local economy, the authorities look after every guest with equivalent attention. 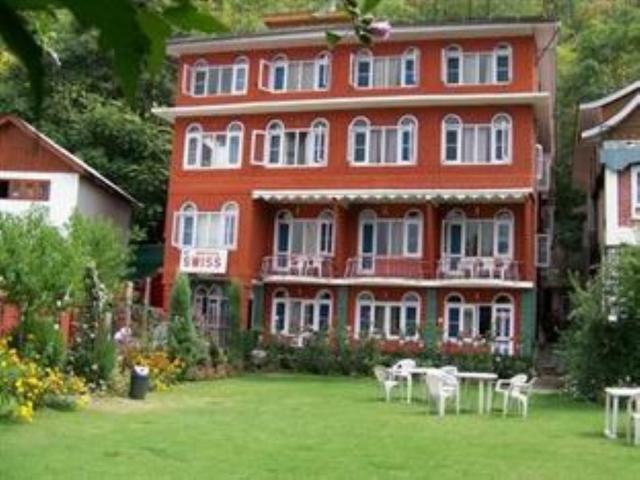 The entire property is embraced by gigantic and frosty mountain ranges and portrays a real picture of Paradise on Earth. 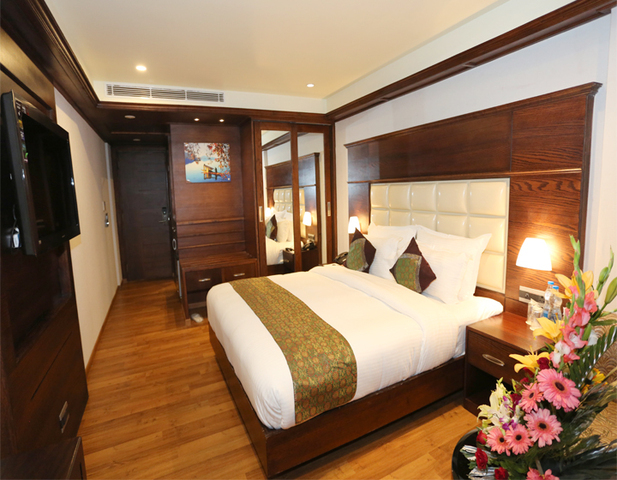 Vacationers can relish a cozy delight in vivacious rooms and can take ample memories back home. 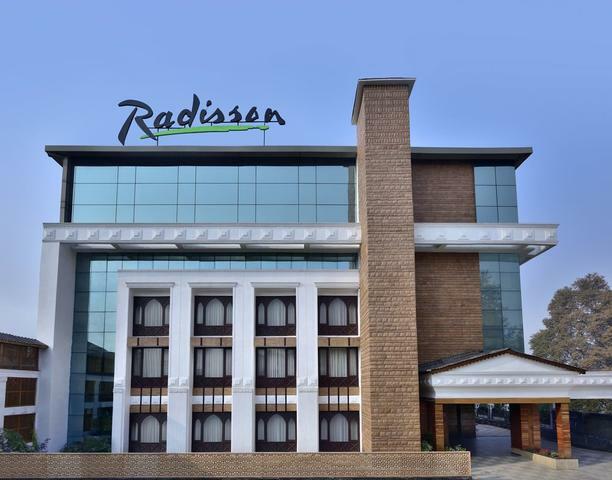 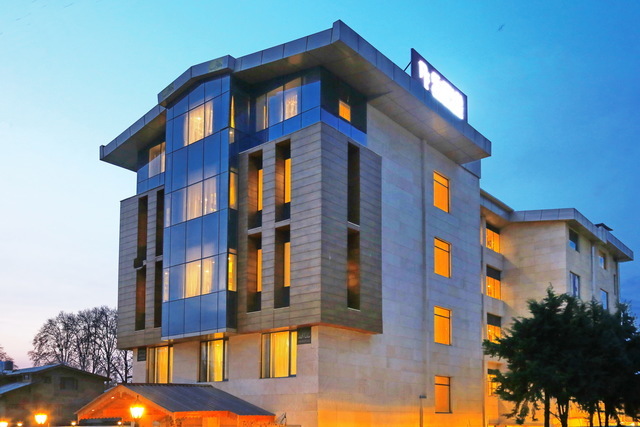 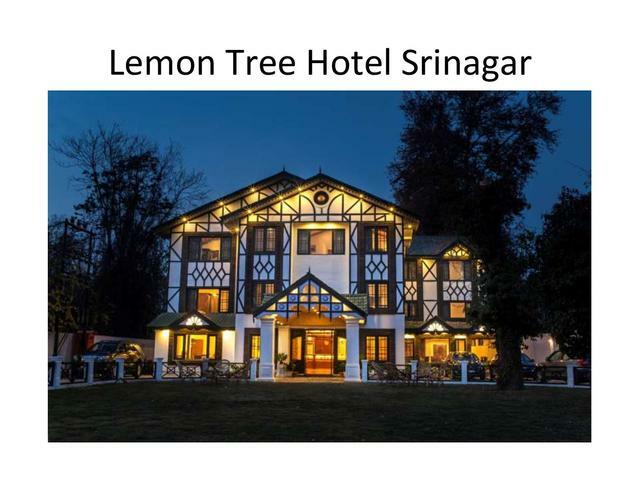 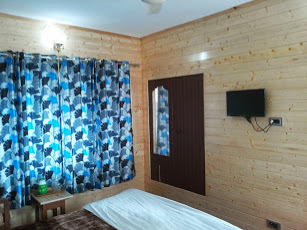 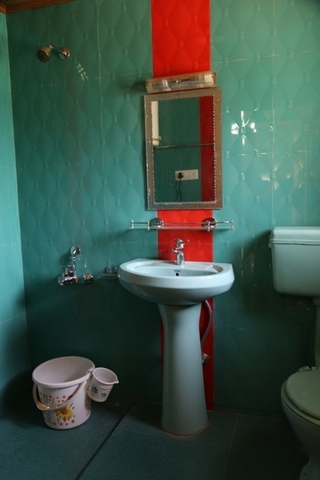 The hotel is located on Gagribal Road and facilitates easy connectivity to famed places like Shankaracharya Reserved Forest (5km), Hari Parbat Fort (6km), Royal Springs Golf Course (4km), Botanical Garden (6km), Shalimar Bagh (11km) and Gulmarg Gondola (55km). 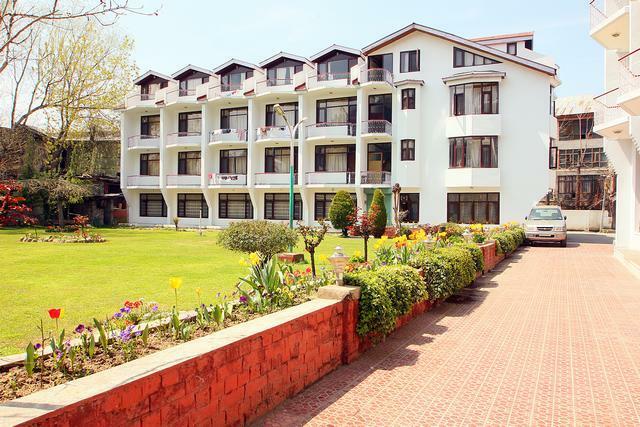 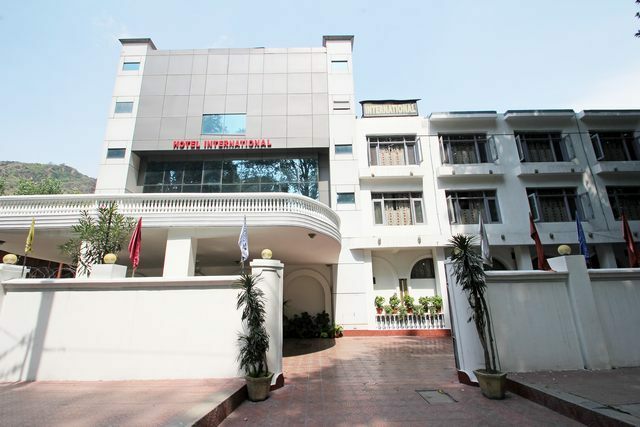 Garden, Internet access and travel assistance are few major services offered at the hotel. 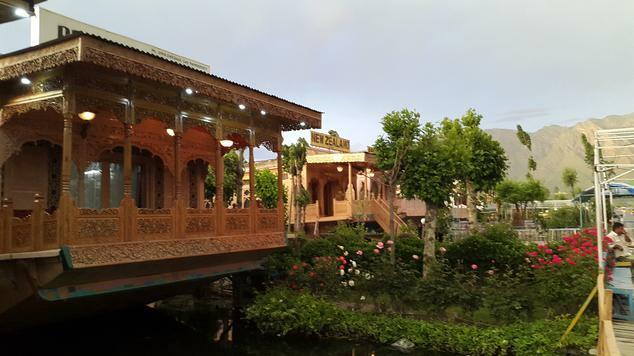 Vacationers can simply stroll around or relax at lush and blooming garden area to unwind their senses. 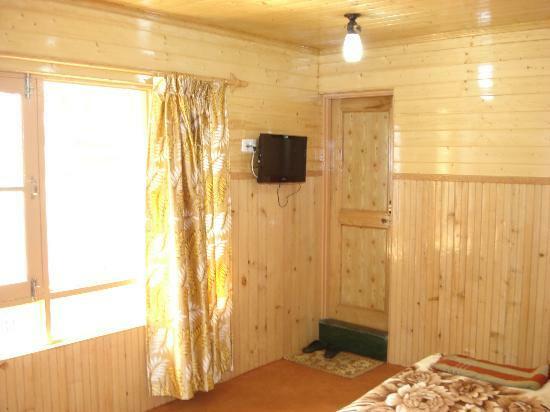 They can also access free internet to virtually connect with loved ones. 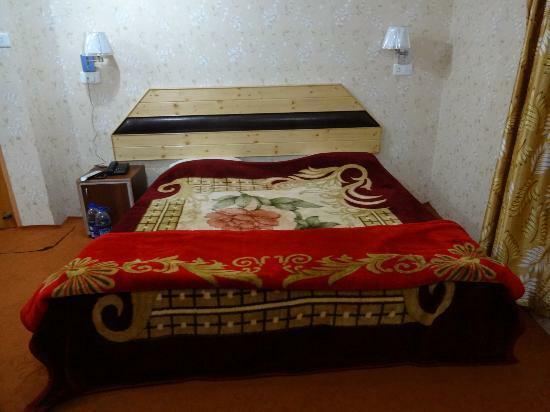 The hotel authorities offer efficient travel assistance to the new visitors in town. 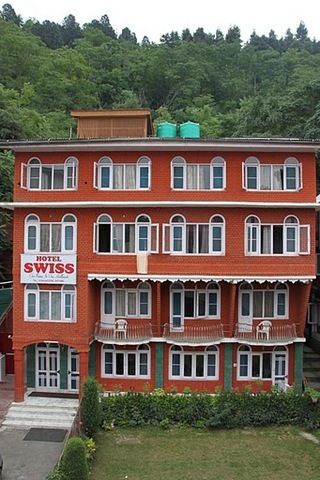 Swiss Hotel has a total of 35 rooms in two categories, Double room and Single bedroom. 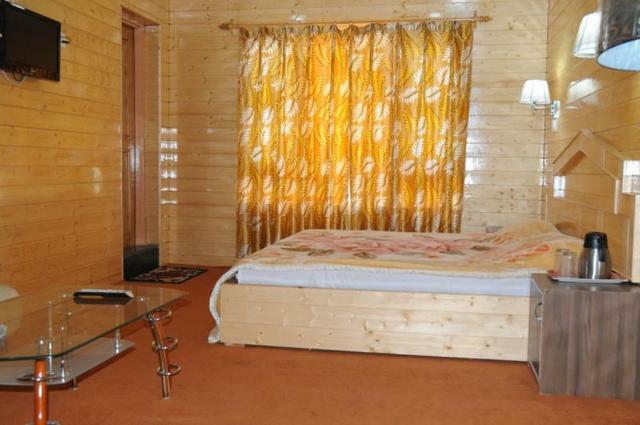 Well maintained and decently decorated rooms showcase soft ambience with absolute positivity. 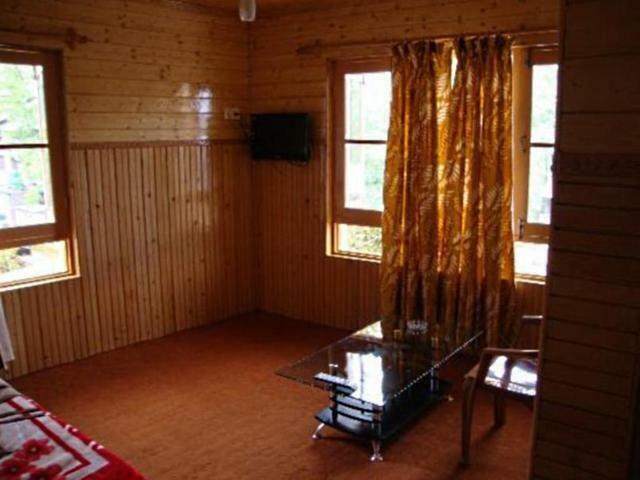 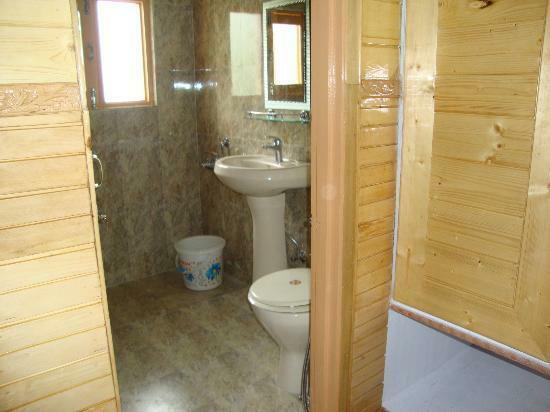 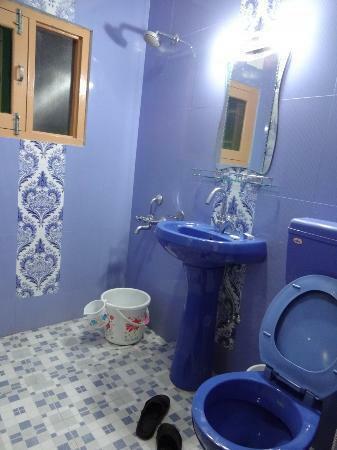 All the rooms are installed with colour TV, curtains, double bed and offer provision of private bathroom space. 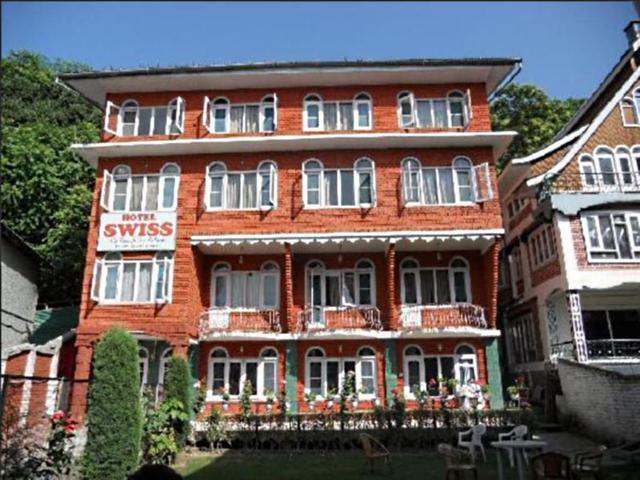 Swiss Hotel Kashmir accepts only cash payments at the property.